One of the last vacant lots in Beresford Creek Landing. 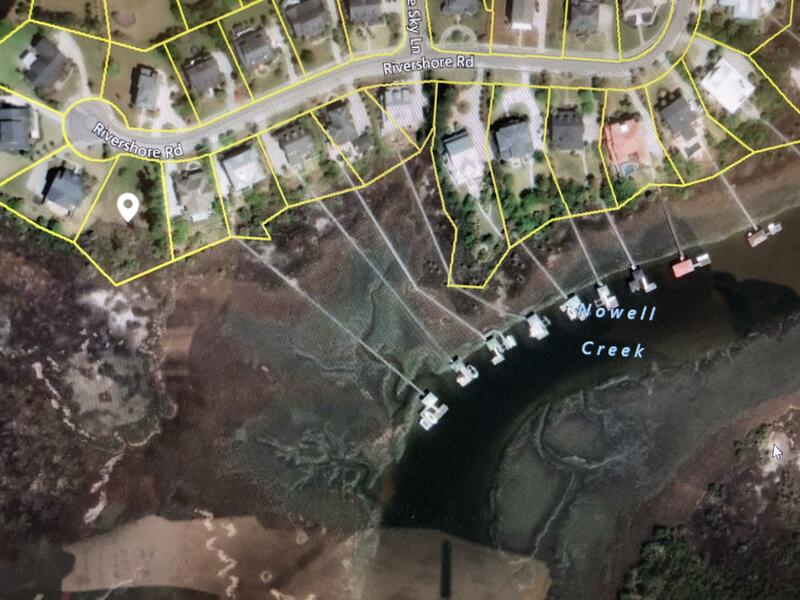 This lot is on deep water with expansive marsh and river views. This lot does not currently have a dock permit and a dock permit WAS NOT set aside for this lot at the planning of this subdivision. That is why it is such a good deal. The views are amazing but to our knowledge, you can not get a dock permit. This lot has very little to be done as far as clearing.